What comes up in your mind when you hear “Dolce & Gabbana”? Luxury, extravagant and expensive items as well as fashion show or, maybe, slogans cried out by animal-rights activists. Here we are going to show you something different. First of all, let’s start from the beginning: D&G is a brand born in Legnano in 1985 form the idea of the two fashion designers Domenico Dolce and Stefano Gabbana (with an initial investment of 1,000$). Since then, they shaped the company in order to be, as it appears in their official website, authentic, unconventional, innovative and Mediterranean. Therefore some of the symbolic values enshrined in a, for exemple, D&G bag are modernity, uniqueness, prestige and exclusivity, just to name a few. During the growth of the business and the consequent popularity, the values of family and Italian beauty have been cornerstones of a fashion industry whose target consumer is a high social status person, brave in fashion as well as aware of their own attractive power on people. It is no accident that Sofia Loren is D&G iconic testimonial. However, despite the 6-figures income and the thousands of stores in a more than 40 countries worldwide, in 2015 the company registered a significant decrease in sales, partially due to some boycott campaigns (but mostly to banks knocking at the door). Time for a better business strategy! 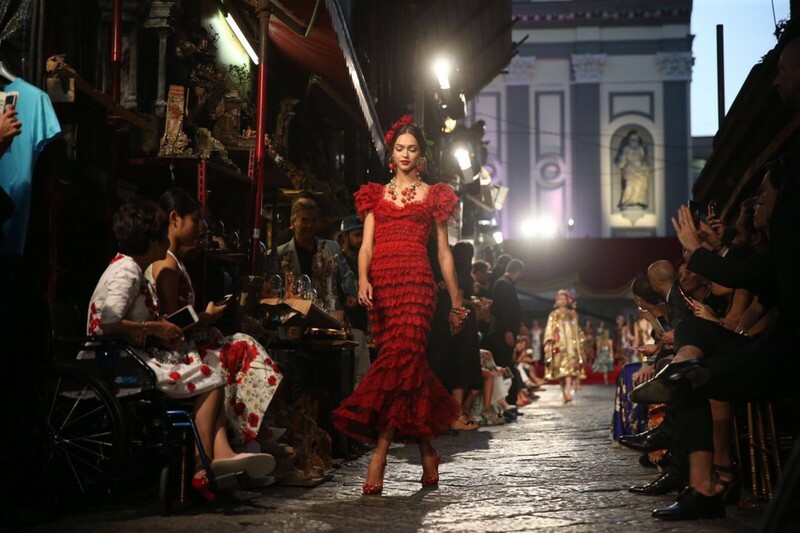 For the 2016-2017 F/W Collection D&G decided to use a strong communication strategy through a powerful photography campaign shot by the well-known photographer Franco Pagetti on Naples’s streets. They designed a 98 pieces collection and empowered their product with additional social values through the campaign. Let’s define it better, a media promotion (#DGLovesNaples) establishing then a long-term strategy. A Collection is a short-life cycle product (an average of 4-6 months of visibility and 12 of purchase) made up of clothes, bags, shoes and accessories for both men and women. At the core of the collection, sensuality, exclusivity and Italian heritage merge and to celebrate the 30th anniversary of the Maison, the models are not walking in a VIP fashion show but in the busy streets of Naples, surrounded by non-fashion folks. Well, the price tag still shows exorbitant prices since they are indicator of the Brand Positioning, but something unusual is happening. The colourful clothes are not hanging in a shop window but pass by Via Benedetto Croce, better known as “Spaccanapoli”, and they will appear in magazines, TV and online platforms under the hashtag #DGLovesNaples. The campaign shows models speaking and interacting with locals, eating pizza, dancing at the rhythm of street music, in a joyful and informal atmosphere. A night catwalk under the eyes of the citizens. A way to show the other face of the chaotic and dirty Naples, adding social values to the brand, without forgetting the beloved Mediterranean roots. Moreover, closer to people: less ideal, more normal. Speaking in SWOT terms, the strengths and weaknesses of this campaign have points in common: the unchanged high price and the exclusivity. Strong brand values and the presence of high quality, non-traditional products clearly enforce the strategy while the use of stereotypes makes it vulnerable. Why? The campaign had the opportunity to open the market to new segments as well as to renovate the image of the brand and to develop a long-term communication strategy, but the final outcome is ambivalent. While a high participation of the community has been registered during the shooting and even during the night catwalk along with an increase in D&G visibility online, they also received critics from local people due to the use of stereotypes about Naples claiming that the city cannot be reduced to “pizza and tarantella”. 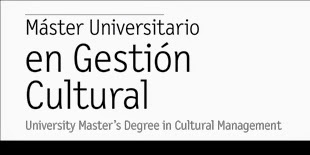 Then here is the question: is the use of stereotypes about Italian culture a positive or a negative marketing strategy? Does it work using a Sofia Loren model of beauty as the only traditional image of an Italian woman that needs to be flattered and conquered? Our reflections point out the fact that they actually added a social purpose to fashion, being different from their competitors and establishing a long-term format for their campaigns. In fact, other Italian cities, such as Capri and Palermo, have been the set for following collections. On the other hand, negative effects are evident in the response of the locals, but also in the failed attempt in opening the market to new segments. And the rubbish is still in the streets of Naples. “Naples is reality. Naples is exciting. Naples is music. Naples is passion. Naples is altruism. Naples is good food. Naples is beauty. Naples is family.